Creating masterpieces one design at a time. Throughout his years of experience, Michael has designed a variety of spaces, while always listening to his clients’ needs and working within budget, as a client commented below. 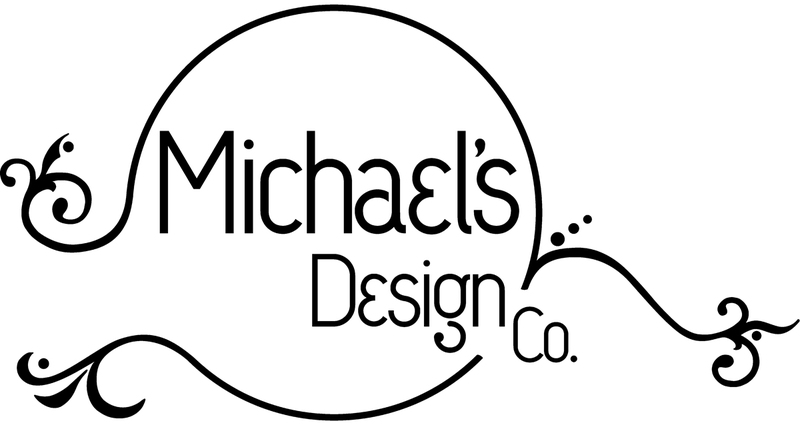 Take a look at a few of his past design projects and then be sure to contact Michael to see how he can meet your design needs. I am an artist, a gardener, a husband, a dad and a grandpa. I love a good antique store, a great piece of artwork, singing, (which I have been known to do on the job), and spending time with family and friends.